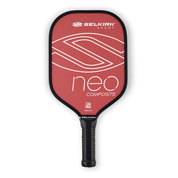 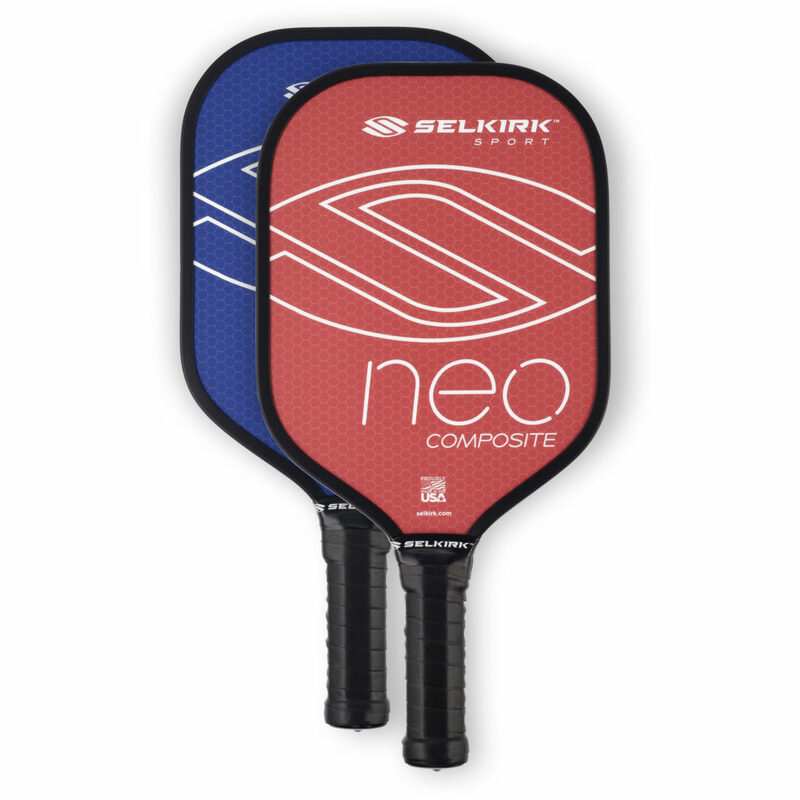 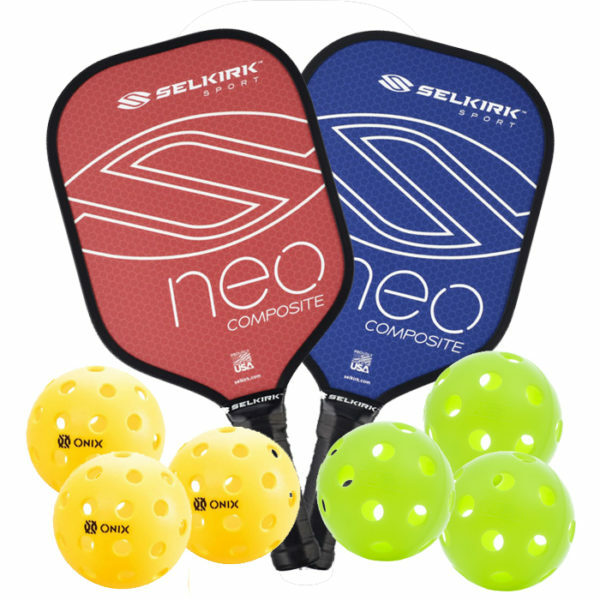 The Selkirk NEO is the ultimate starter paddle, made of the same polymer honeycomb core as Selkirk’s premium paddles. 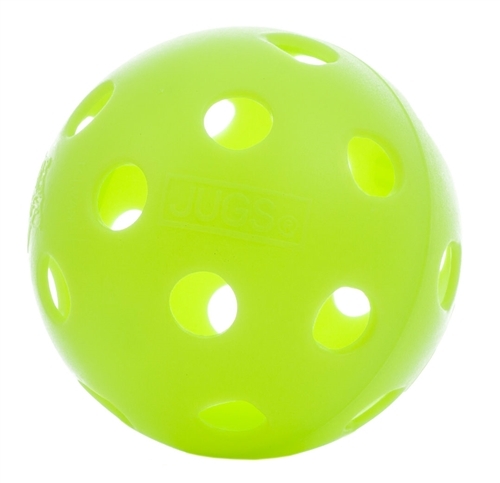 The Jugs Bulldog Indoor Pickleball is a fantastic indoor Pickleball. 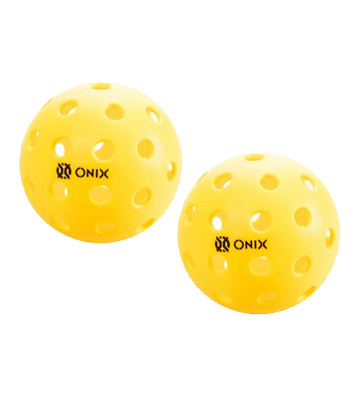 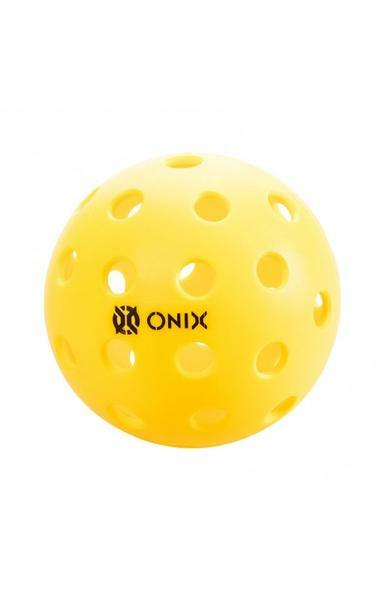 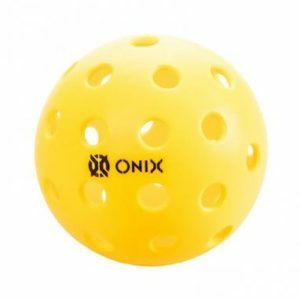 The new Onix Pure 2 Outdoor Ball is the first ball specifically designed and optimized for the sport of pickleball.